The biggest celebration of the year in Paradise takes place the third weekend of every August at the Whitefish Township Community Center. 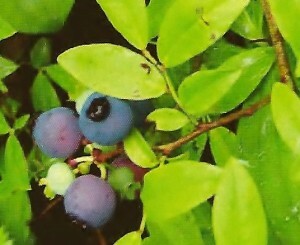 The Paradise Wild Blueberry Festival draws crowds from all over the Midwest and features an arts and crafts fair, unique entertainment and local food specialties. 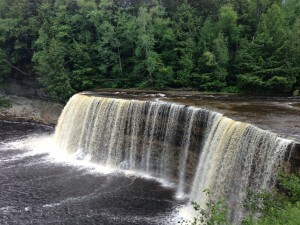 The Tahquamenon Falls State Park hosts different events throughout the year, including lamp-lit ski trails in the winter and hike between the falls in the summer. The Great Lakes Shipwreck Museum at Whitefish Point hosts several events from May-October, but anytime is a good time to visit. Walk the beach and hunt for agates. 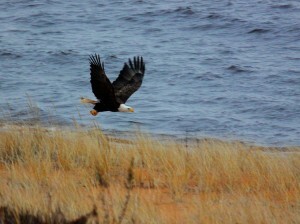 Also at Whitefish Point is the Whitefish Point Bird Observatory. 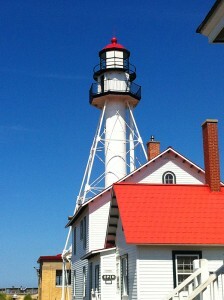 Whitefish Point is an Important Birding Area and a significant migratory corridor for eastern North America. Spring and fall both see thousands of birds funneling through the point.